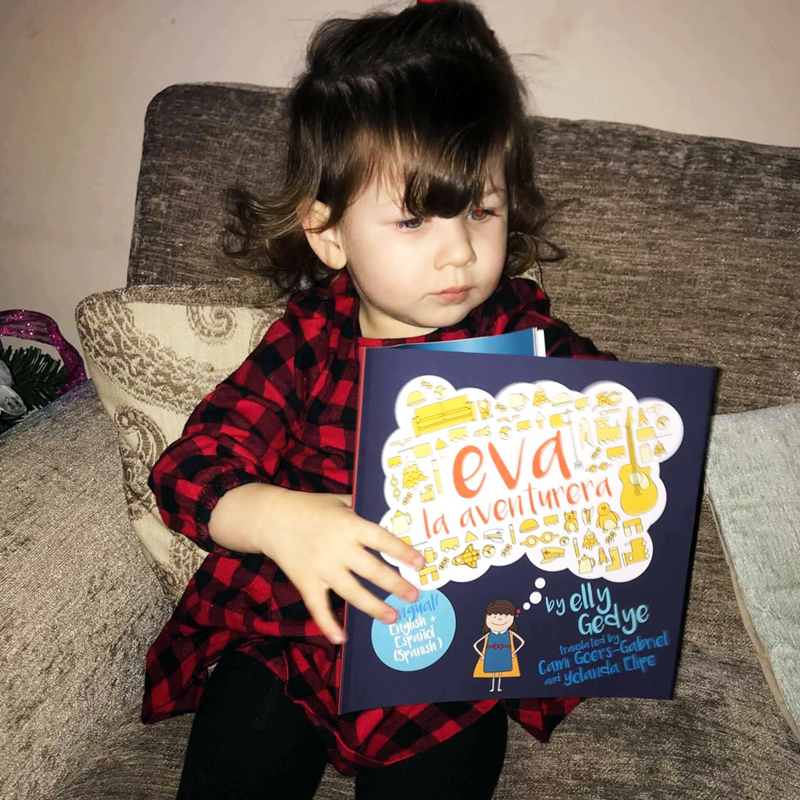 Our books are translated into other languages by volunteers and the proceeds of each book supports #TeamMikaere and Joseph’s Goal - a charity for children with Nonketotic Hyperglycinemia (NKH), a rare and terminal metabolic disorder. Every book sold brings us closer to a cure. Eva is a bright, determined girl with a bountiful imagination. She fills each day with adventures, squeezing in as much as she can before bedtime. A trip to the moon, cure a rare disease, drive a train? Absolutely. What will today bring? 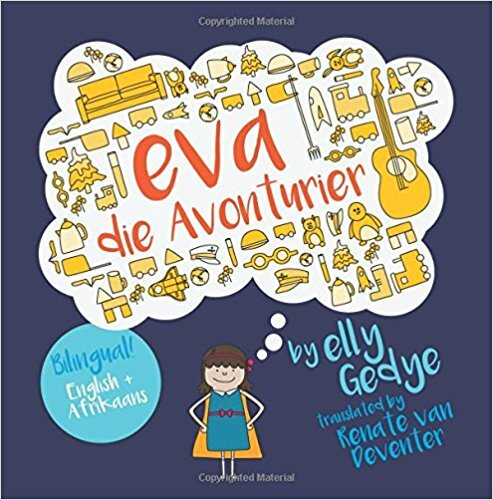 Eva the Adventurer is the perfect read for inspiring growing minds – great for the girls-can-do-anything mentality. 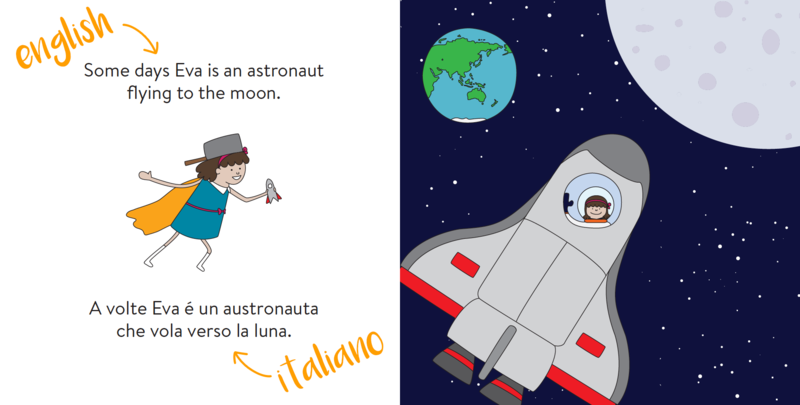 Where possible, our books are bilingual. 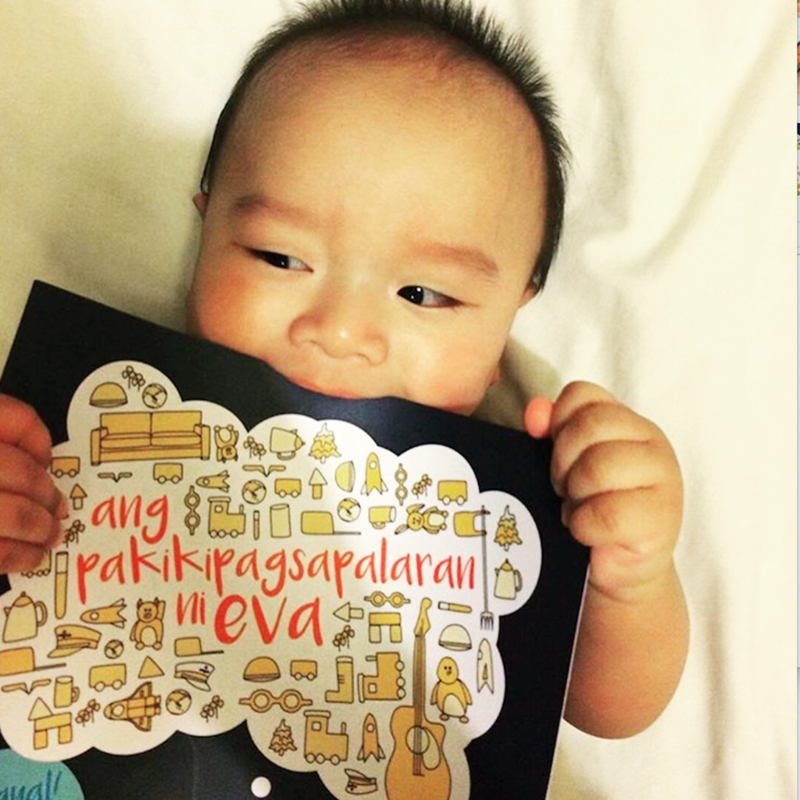 We hope to share the love of languages and learning. Woop! Thank you to all the volunteer translators – we couldn’t have done this without you. More languages, coming soon! Keep an eye out. Currently in the works: Thai, Simplified Chinese, Bulgarian, Irish, Finnish, Portuguese, Svenska, Hindi, Vietnamese, Greek, Slovak, Japanese, Polish, Arabic, Russian, Romanian, Hebrew, Czech, Maori, Estonian + Urdu. 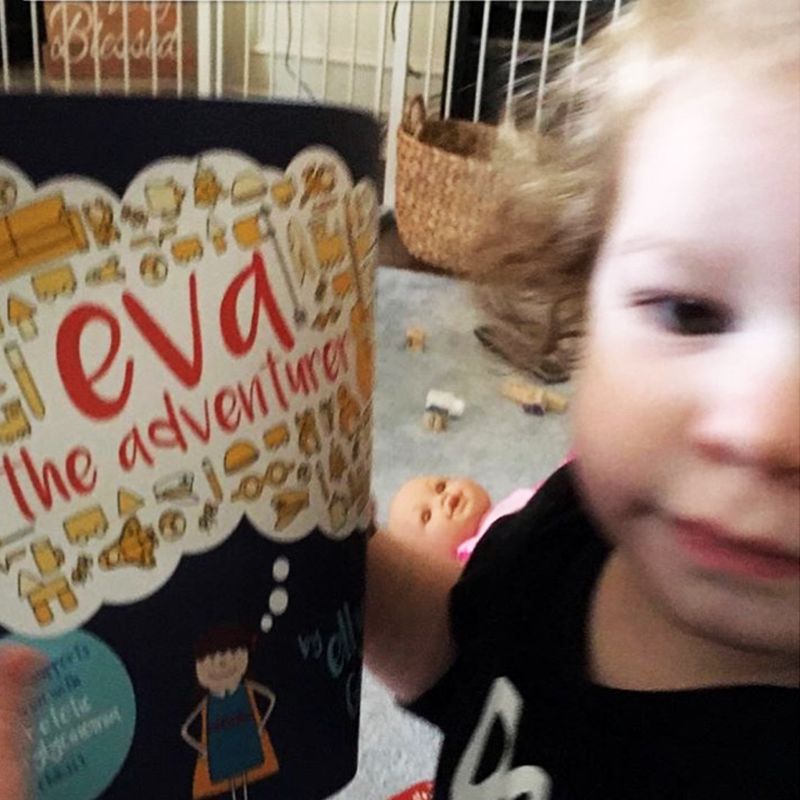 Eva the Adventurer. Eva de Avonturier. Eva the Adventurer. Eva la Aventurera. Eva the Adventurer. Eva, die Abenteuerin. Eva the Adventurer. Eva l’aventurière. Eva the Adventurer. 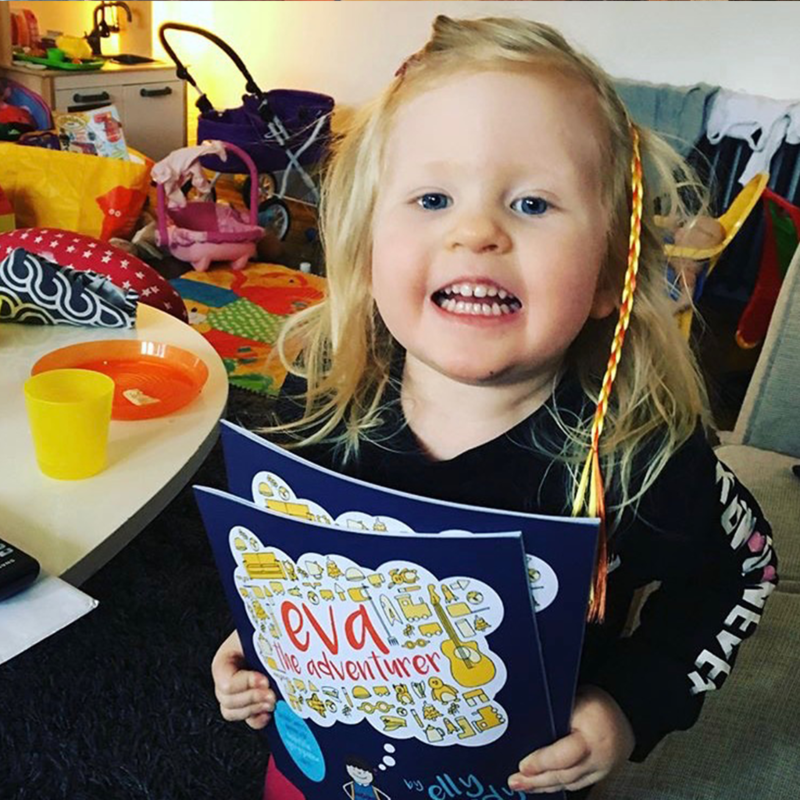 Eva Avanturista. Eva the Adventurer. Eva l’avventuriera. Eva the Adventurer. Ang pakikipagsapalaran ni Eva. Eva the Adventurer. 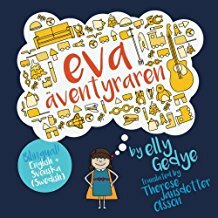 Eva Äventyraren. Eva the Adventurer. Eva cea Aventuriera. Eva the Adventurer. Eubha an Dána-thurasaiche. Eva the Adventurer. Eva abenturazalea. Eva the Adventurer. Eva die Avonturier. Eva the Adventurer. Efa yr Anturieuthwr. 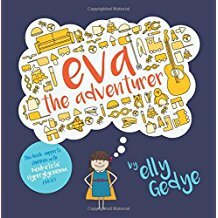 Eva the Adventurer. Єва – любителька пригод. It means the text is available in English AND another language on the same page. Cool, hey? 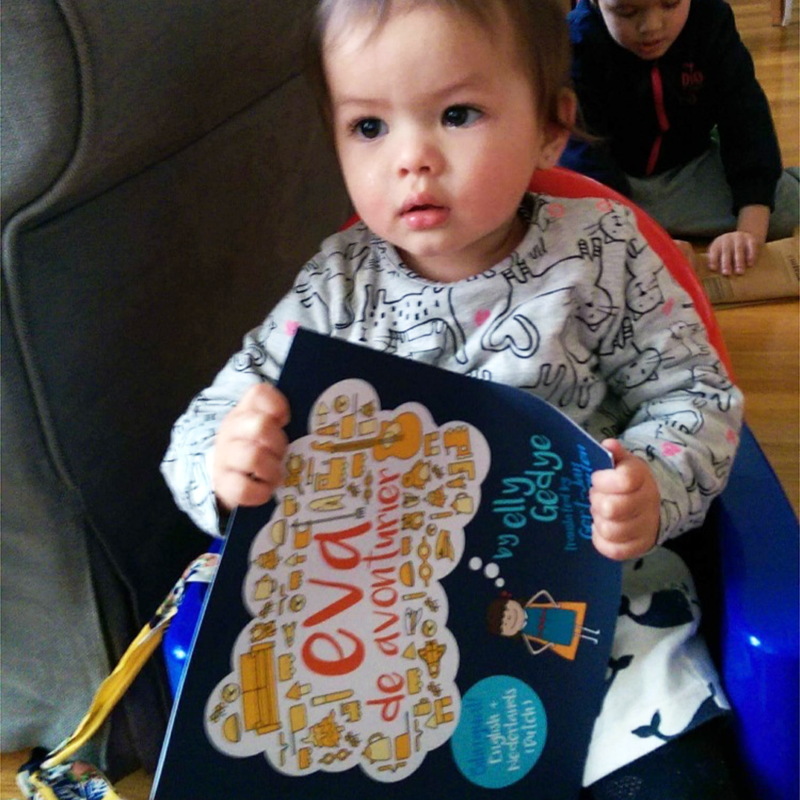 Sharing the love of languages and learning is a priority for us – all our books will be available in bilingual forms. If there isn’t a language available and you’d like to see it – let us know! Children’s books that are bit different to your usual bedtime story. Our princesses are more likely to save herself than to wait for her prince. She’ll be train driving, rocketship flying, and opera singing. We hope girls and boys will not be held back by gender stereotypes, and we strive to portray positive gender examples. 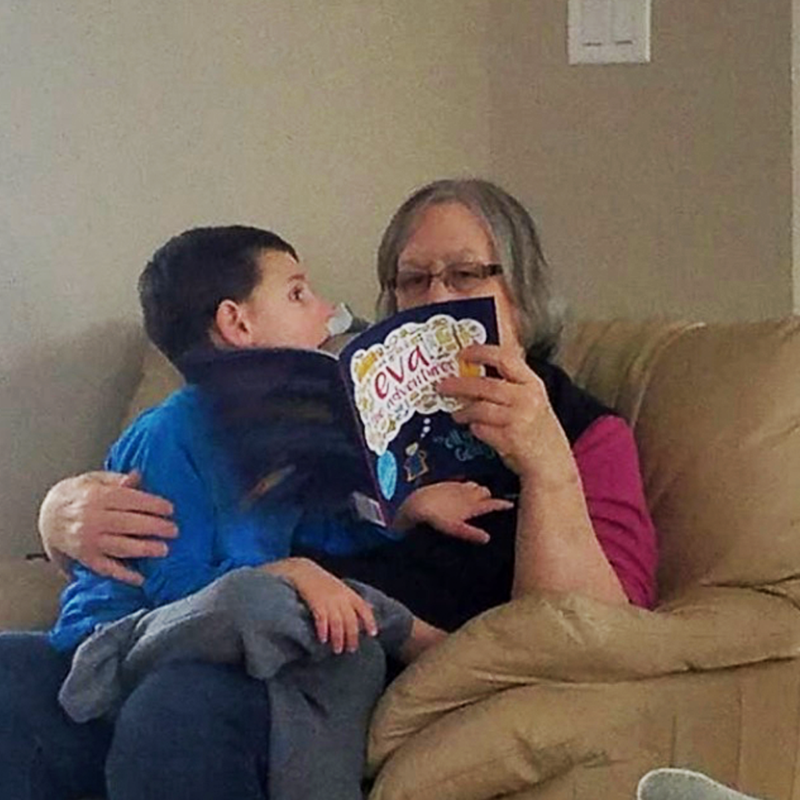 Sometimes, one parent can speak a language the other doesn’t, and bedtime stories shouldn’t suffer because of it. 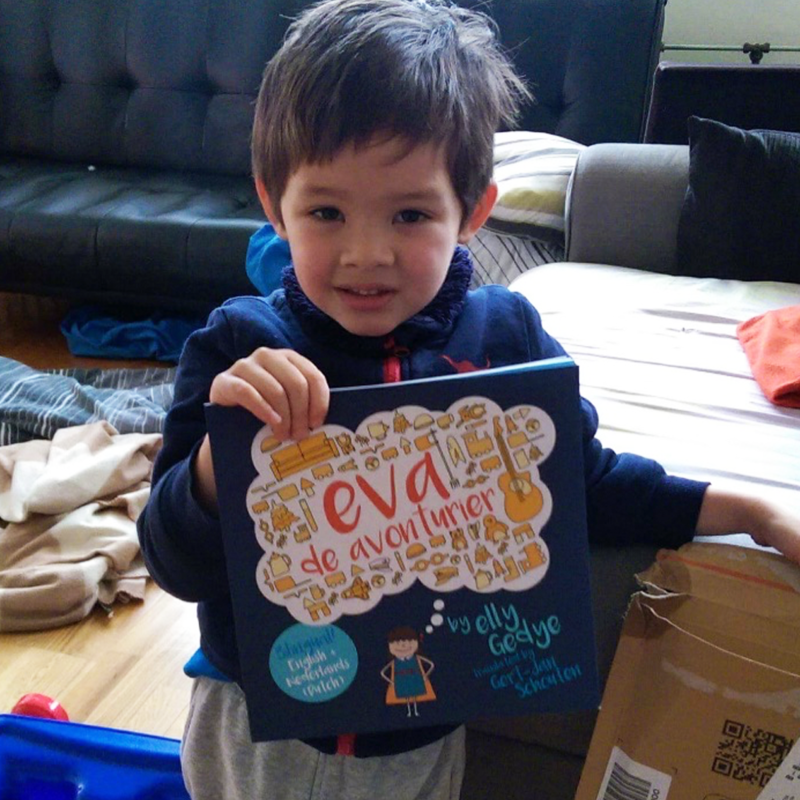 Sharing the love of languages and learning is a priority for us – all our books will be available in bilingual forms. 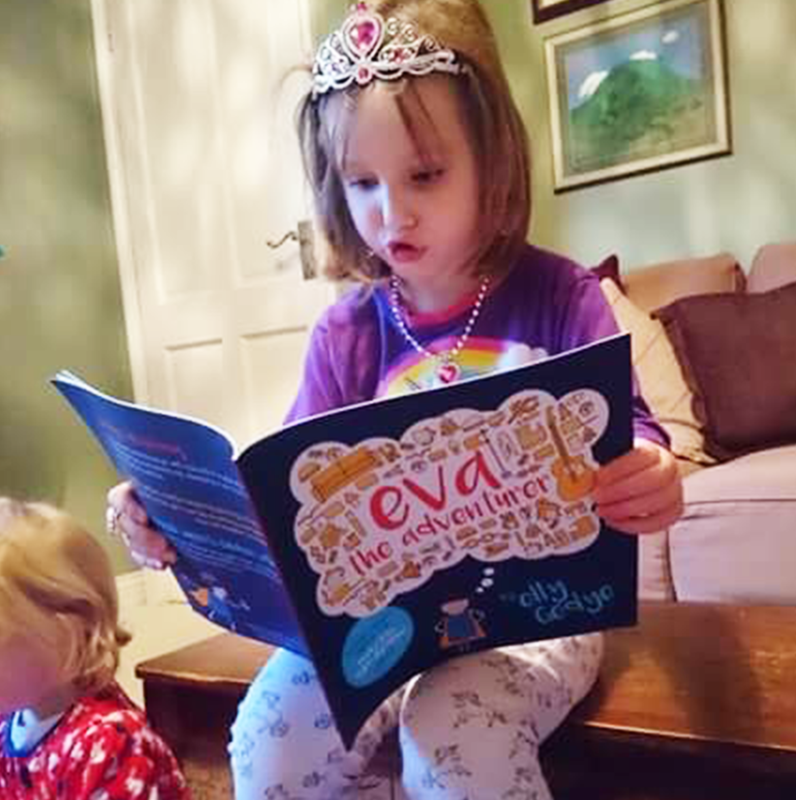 We know that sometimes it can be difficult to find a character your child can relate to. We make a point to include all genders, hair colours, races, religions and skin tones. Diversity. We believe the world is a nicer place when we’re all mixed in together. 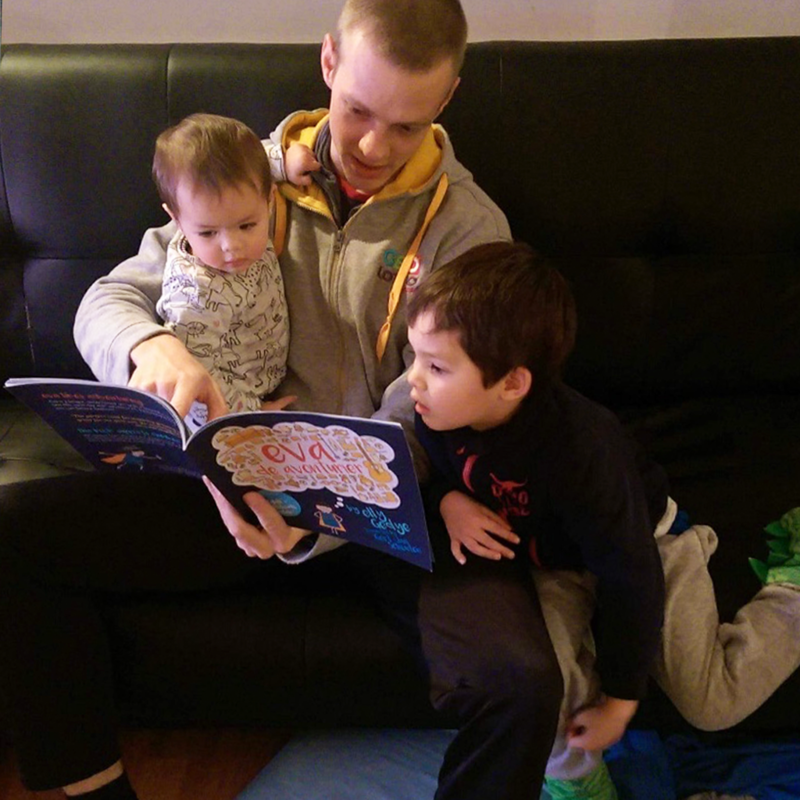 All our books support #TeamMikaere and Joseph’s Goal – a charity for children with Nonketotic Hyperglycinemia. A rare and terminal metabolic disorder. Thank you for helping fund a cure for our children. 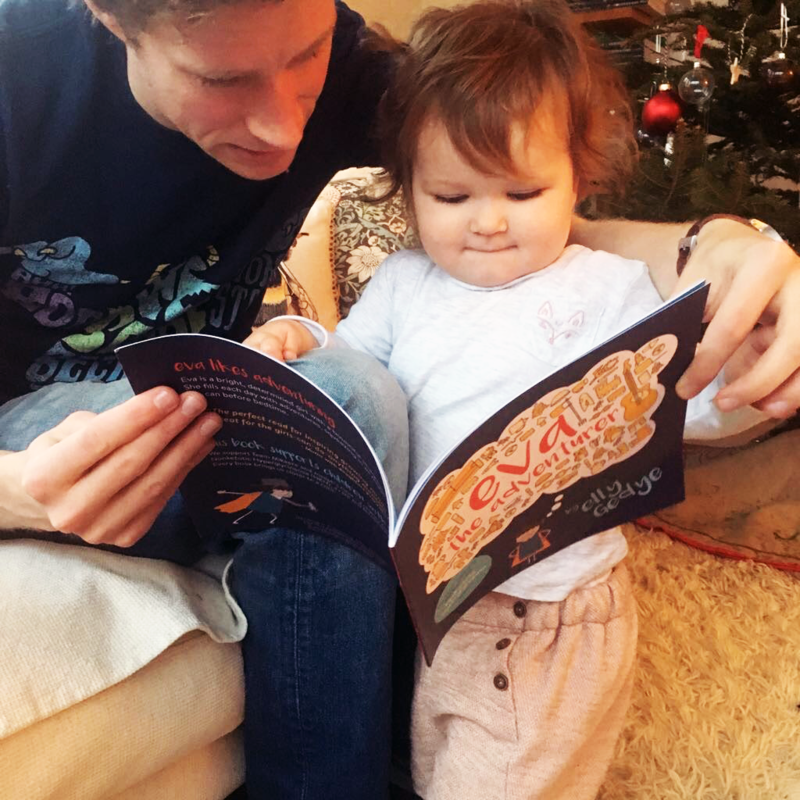 Our books support children with NonKetotic Hyperglycinemia, a rare and terminal metabolic disorder. It’s hard to explain what NKH is like, as a parent. To watch your baby have countless seizures, miss every milestone and live an incredibly medicalised life. The pain and suffering are heartbreaking. The fear and grief can be overwhelming. So we have our hope in a cure. Specifically a gene therapy cure. Even more specifically, a cure currently in development by Prof. Nick Greene of UCL in London, UK. 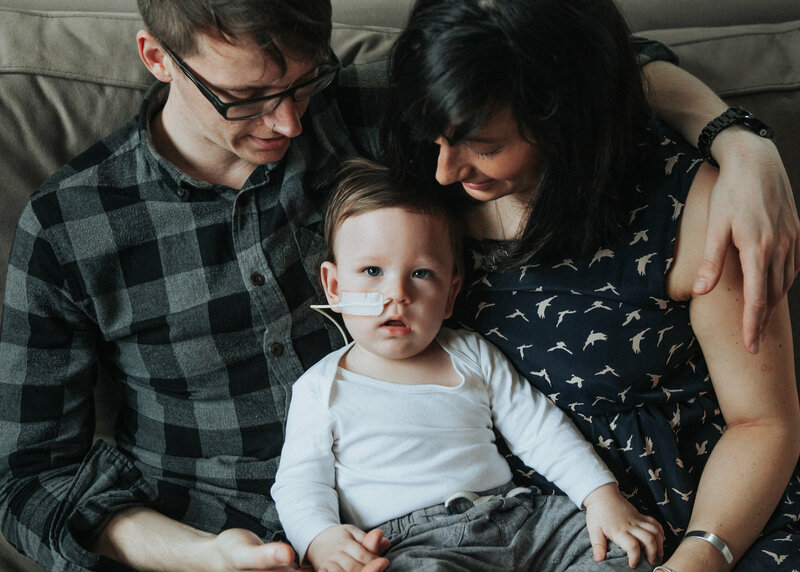 We believe he is the closest to a clinical trial. The closest to giving us a future with our son. Because NKH is so rare (less than 40 children in the UK, less than 500 worldwide) there is little to no awareness. There is little to no funding for research. So we, as parents fund what can. Through local fundraisers, and events and raffles. And children’s books. 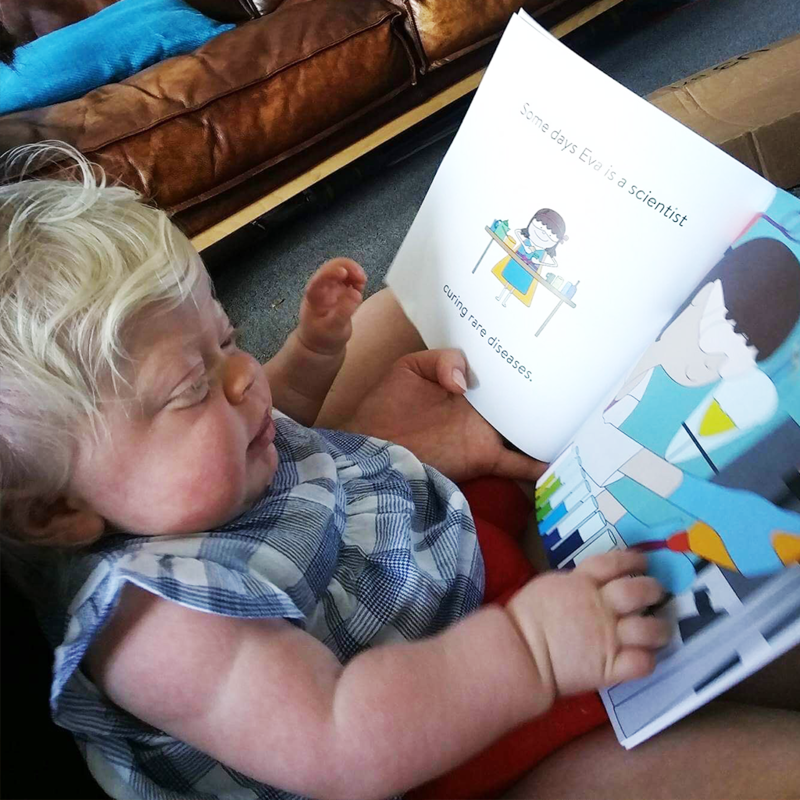 All our books support #teamMikaere and Joseph’s Goal – a charity for children with Nonketotic Hyperglycinemia. 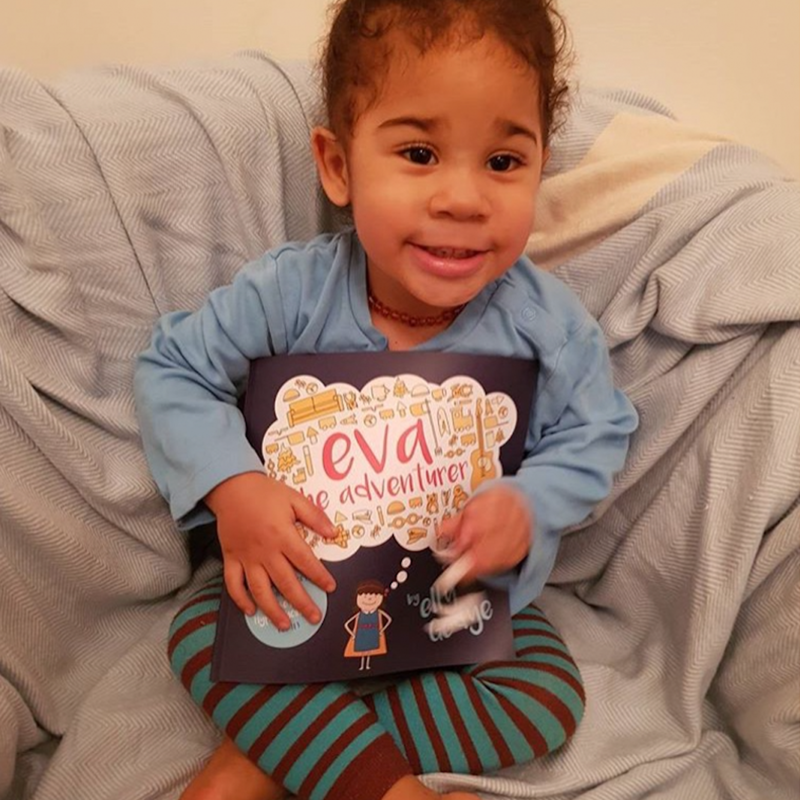 Thanks to Eva Readers, we’ve sent over £430 to Joseph’s Goal. Thank you for helping fund a cure for our children. ”Our children don't deserve the pain or suffering that comes with NKH. That's why we have hope in a cure for a future with our son. © 2019 Books for Wednesdays.